Minimum quantity for "54 piece tray jigsaw puzzle" is 50. Are you in a retail business? We can offer you a great product – tray jigsaw puzzles. 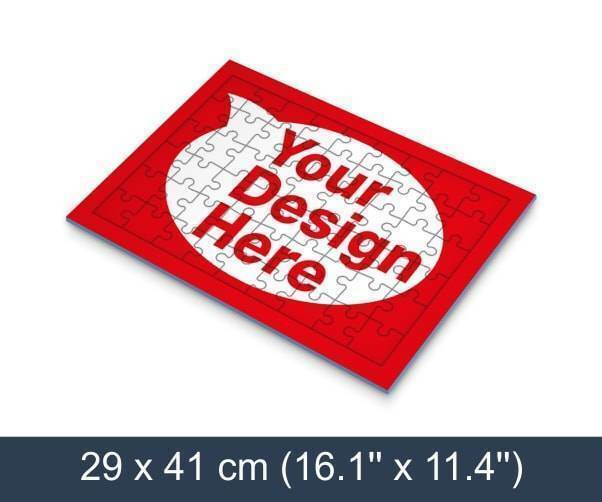 Submit your design, and we will produce tray jigsaw puzzles in any number required. Each jigsaw is available in individual packs in shrink-wrap, which allows their selling without any additional packaging. Tray jigsaw puzzles are of high-quality materials in the exact number required for your needs.